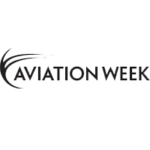 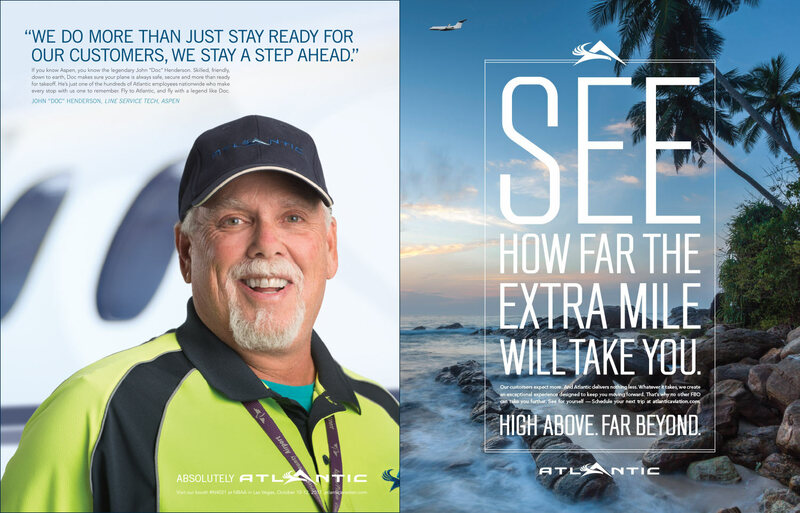 Atlantic Aviation’s executives had an idea of what they wanted for their company: to find their voice in the marketplace and position themselves to grow quickly. 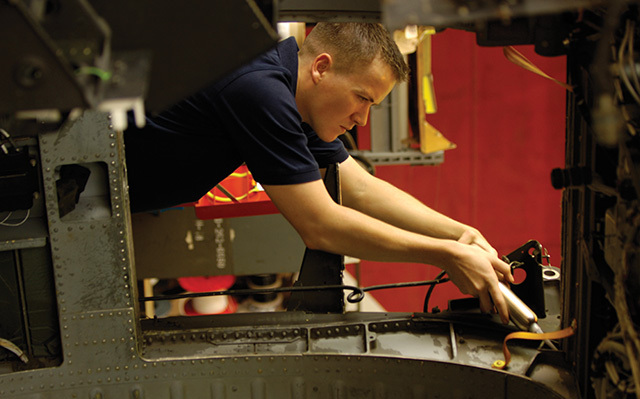 Since engaging our services years ago, Haley Aerospace has had a hand in making just that happen. 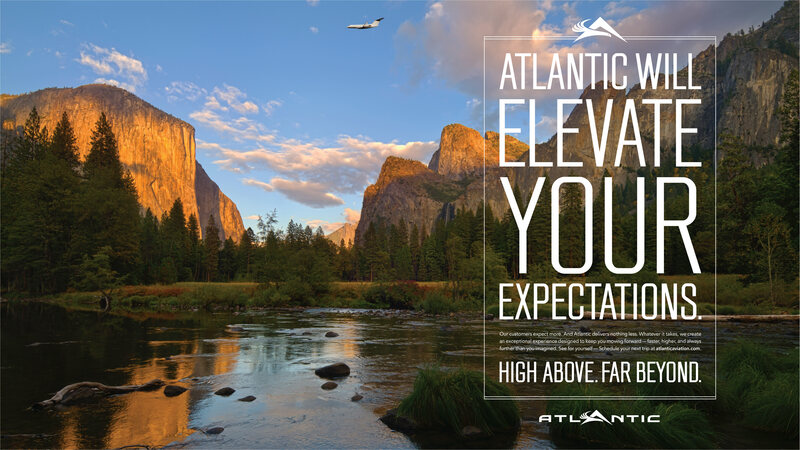 Through expert branding, positioning, and messaging, we’ve helped establish Atlantic as the foremost FBO chain in the nation. 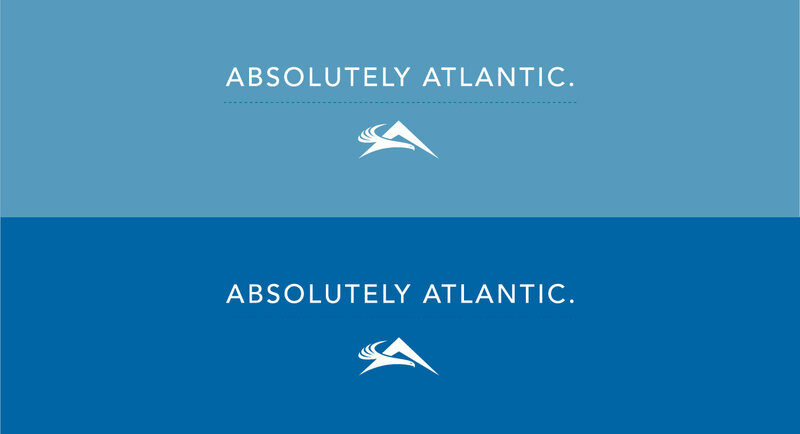 The company still uses our “Absolutely Atlantic” tagline to this day. 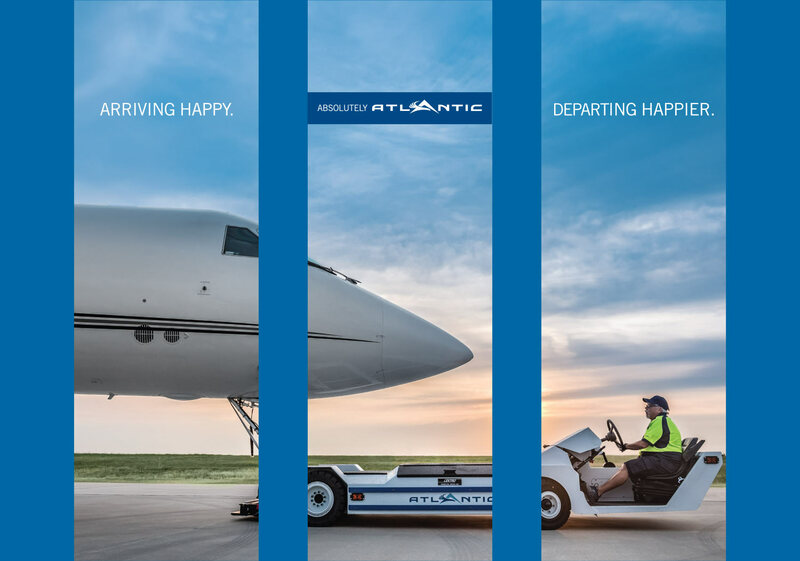 As part of our fully integrated efforts, we’ve had a hand in Atlantic Aviation’s digital presence from the very beginning. 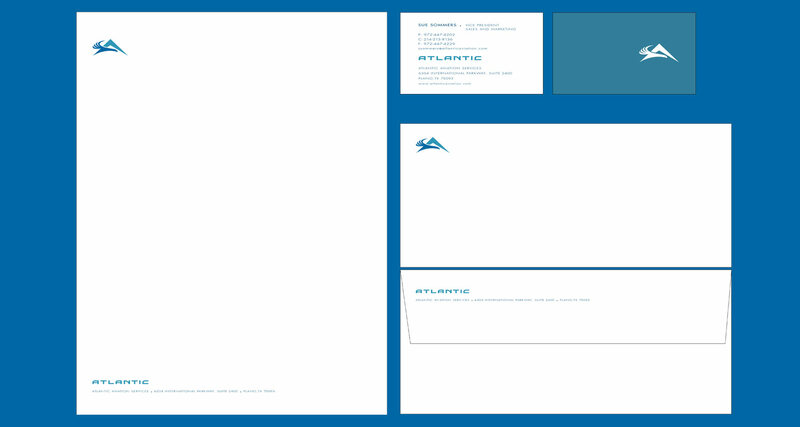 This has included website design, web copy creation, social media management, SEO and email marketing. 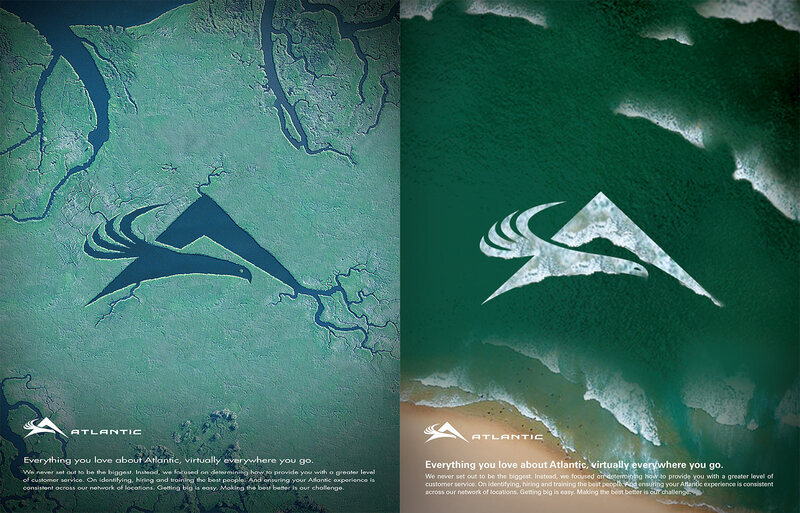 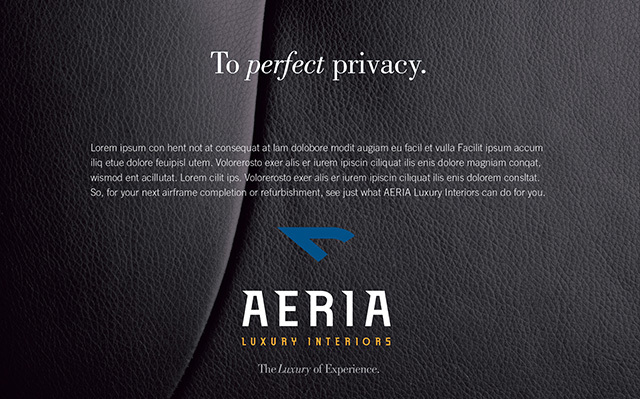 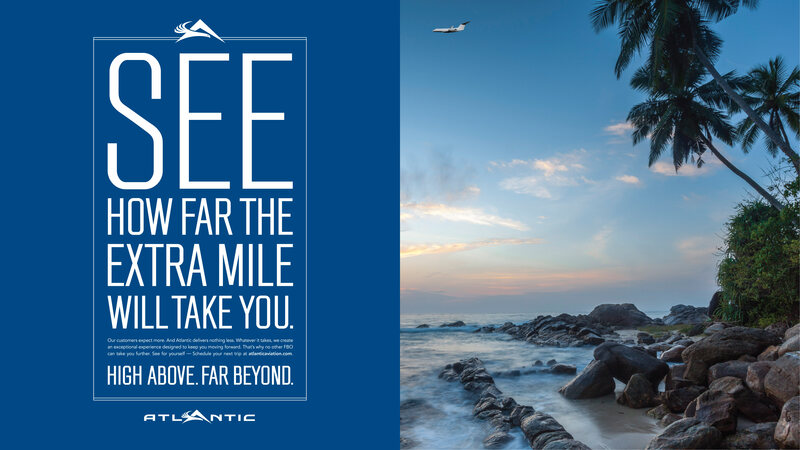 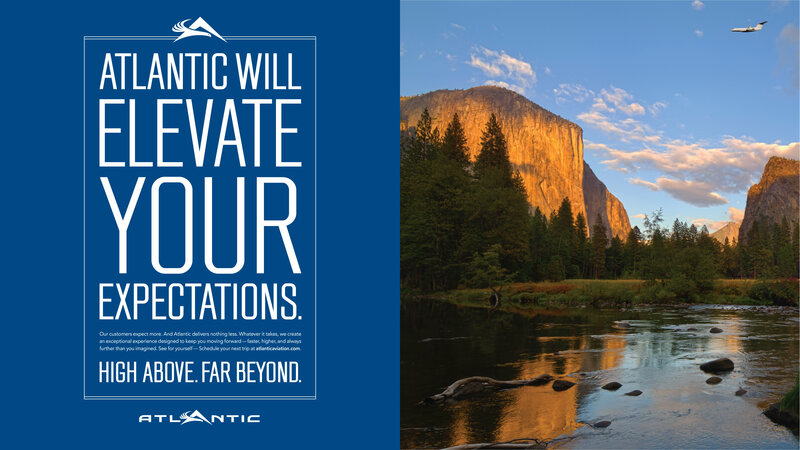 We work to ensure Atlantic’s branding and messaging is consistent across all digital touchpoints and devices. 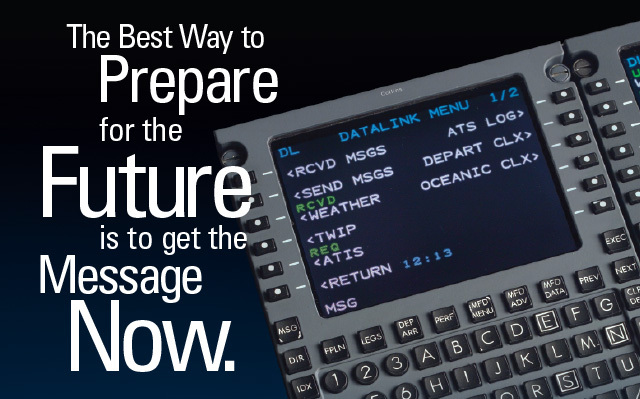 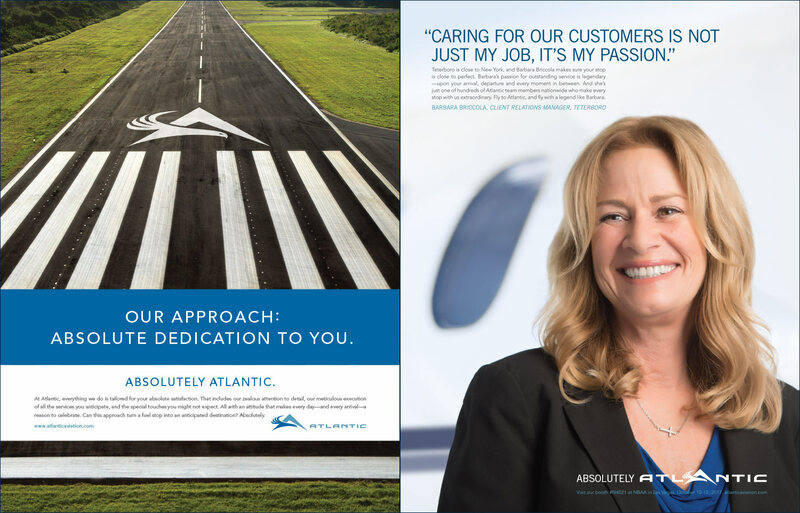 As Atlantic Aviation continues to expand, Haley Aerospace guides the way in regard to branding and marketing. 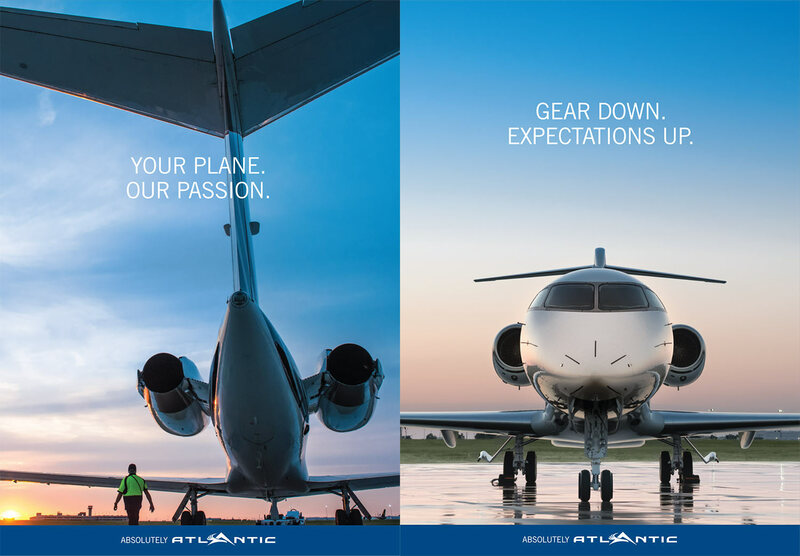 We’ve created trade show booths, brochures, fuel truck designs and more, ensuring all customers—no matter which FBO or expo they visit—fully grasp the brand, services and personal attention Atlantic Aviation has to offer them. 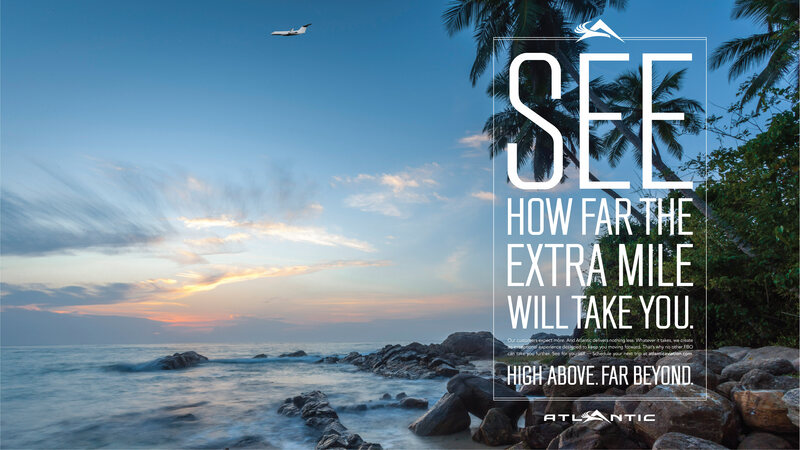 Thanks to Haley Aerospace’s efforts and the subsequent expansion of the organization’s FBO network, Atlantic Aviation has been able to serve travelers at some of the most popular destinations in the U.S. Haley continues to work closely with key stakeholders in the company for its 2017 campaign, “High Above. 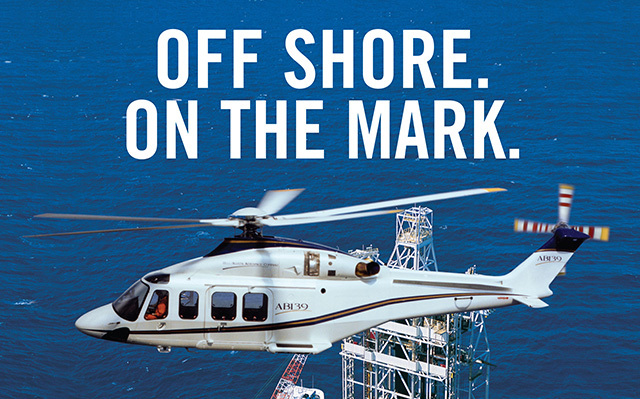 Far Beyond.” This publicly held company is now one of the premier aviation brand and fixed-based operators in the nation.